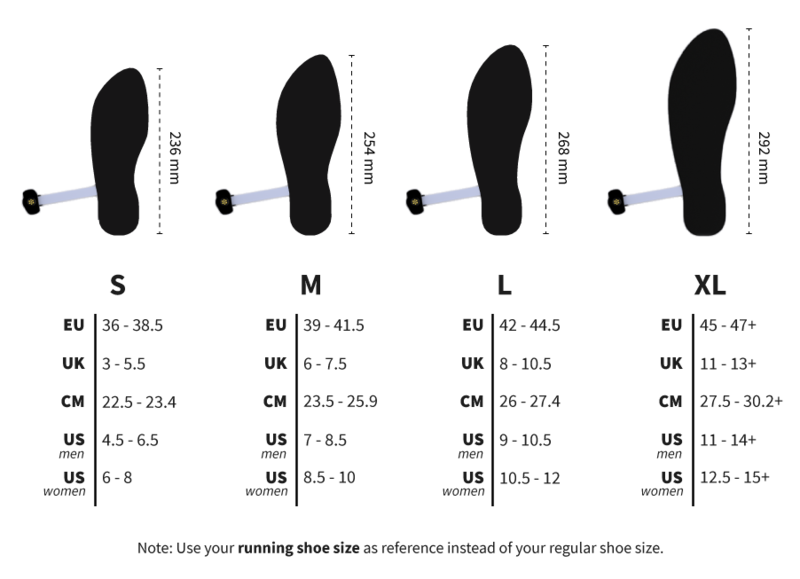 ARION Smart Insoles slip into any running shoe and measure every interaction with the ground. 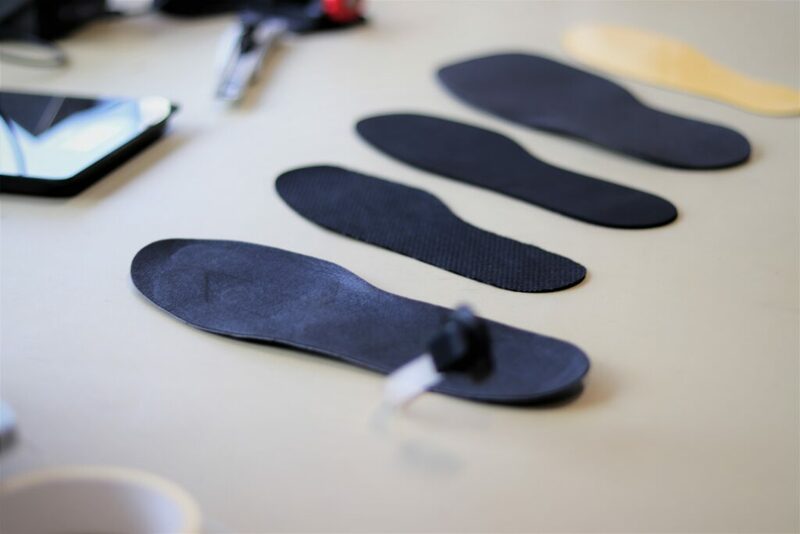 ARION Smart Insoles 2.0 contain 8 pressure sensors which measure every interaction between foot and ground in great detail. 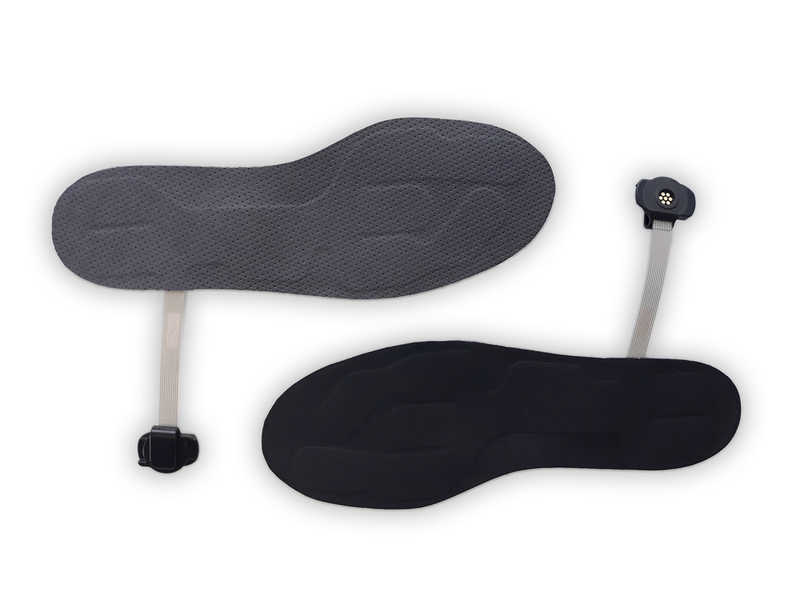 The upgraded cover material is a highly durable microfiber improving the lifespan of the insoles significantly. Furthermore the insole outlines have been optimized to fit a wider variety of running shoes. These ARION Smart Insoles can be used as replacement insoles in case your old pair is worn out. You can also order extra pairs to put in your different running shoes. 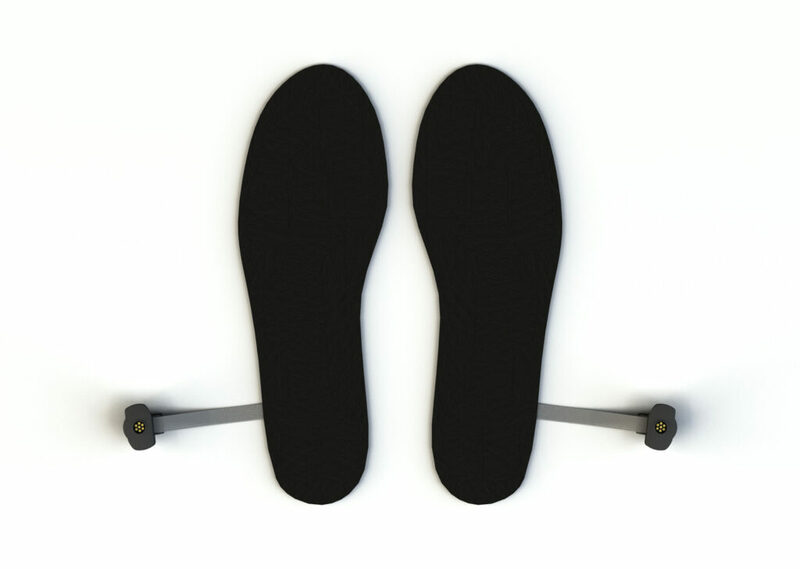 If you’re a running coach you could purchase multiple insoles for your runners.